Game Made Man rilise untuk Pc dan ps 2 tapi kali ini saya akan share khusus Pc atau komputer. 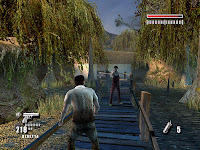 Made Man is a third-person shooter video game developed by the UK company SilverBack Studios and published by Mastertronic and Aspyr for PlayStation 2 and Windows. 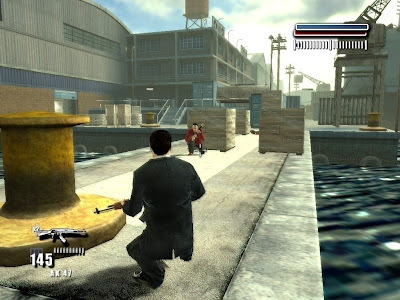 The game is set in the New York underworld of organized crime in the Mafia. The storyline is written by crime author David Fisher with collaboration from former mafioso Salvatore "Bill" Bonanno.